The pest control company may be setting and placing any of a variety of baits and traps. These should not be touched or disturbed during or after the service. For ongoing control, clean, sweep and vacuum the home regularly. Take out trash on a regular basis, keep lids on trash cans, and keep area as clean as possible. Eliminate any unnecessary storage including boxes, paper, and clothing as rodents (and other pests) will take shelter here, gnaw the items to make their nests, and even breed in such undisturbed areas. Rat control is the solution to some of the most destructive, dirty, and dangerous pests to have in or around your home. Since they are rodents, they must constantly chew or gnaw on hard materials to keep their teeth worn down. This can include almost any part of your home, including wood, metal or plastic pipes, siding, air conditioning duct work, wiring, even concrete! Not only is it destructive, their affinity for wiring insulation can cause a fire hazard. They can breed up to 6 times in a year, producing 5-10 babies each time. Once they take up residence in your home, they can quickly multiply, increasing the damage and danger to you and your property. Our mice control and mice removal experts are professionally trained in rat control. Rat Control and extermination of rats involves a series of steps in many situations. The first step is rat removal, which usually means trapping all of the rats living in the structure. Rodenticides or poisons are usually not the best way for rat removal of the infestation initially because they often cause you to have dead and decomposing animals in the structure of your home, which can lead to further contamination, terrible odors, and insect problems. A thorough inspection to identify entry points on your home will often reveal a need for exclusion to prevent reentry once the initial rat removal is completed. Because rats can squeeze through very small openings, it is often impossible to fully ‘rat proof’ a structure. In many cases, we can implement a rat control program to prevent a re-infestation which will include rat control re-treatment if needed. Rodents, mice and rats are problematic inside of any structure. While rodent issues will generally be more pervasive in areas where construction may be older and sanitation may not be ideal, rodents can infest any building. 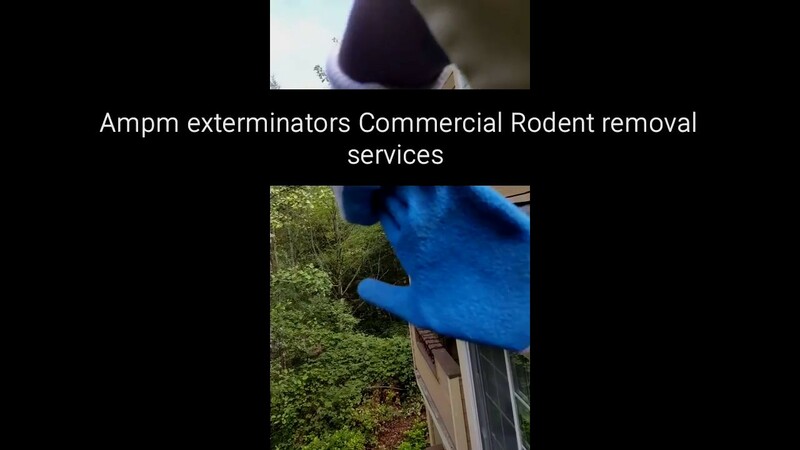 Recognition of a mouse or rat problem is not necessarily a reflection on one’s tidiness or cleanliness; it is unfortunately a byproduct of living in the seattle Eastside king county metro areas, and requires expertise and care to manage. 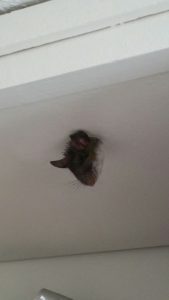 Nobody likes to hear they have a problem with rats or mice invading their home or business, it’s often just one of those taboo issues people don’t like to talk about. 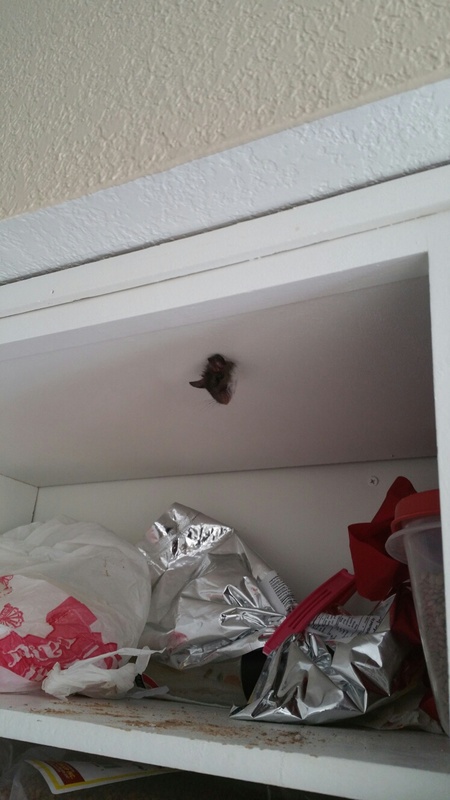 But the damage and disease these rodents can bring into a home or business necessitate that action be taken. The helpful links below are provided by us here at Pioneer Pest Management as informational resources to help educate you in the event you think you may have a rat infestation. Dues to the dangers of disease and infections that rats and mice can pose, we here at Ampm Pest Management recommend seeking professional help if you think your home or business has a rat or mice problem. Choosing the right size trap is critical for trapping rodents. Inspect for signs of rat activity or mice activity. If you have rats and select mice traps the traps would be too small (the trapping mechanism would not be sufficient for a rat). If you have mice and choose rat traps, the traps would be too large (not sensitive enough to trigger the trap) for the body weight of a mouse. Successful long-term rat control is not simple; a continuing commitment to whatever solutions are adopted is required. Within a population, some rats will be easy to control, some difficult. Complete control is often not possible in old barns and similar structures. Rat populations may also be a consequence of community-wide activities over which you have little control—improper garbage disposal, building demolition, and poorly maintained bird-feeding stations.